Pics It was the product that was almost immediately dubbed the ‘Faileo’. It was announced but never released. And it can now be yours - if you pony up enough cash to beat other bidders to a one-of-a-kind auction item. Devised by Palm co-founder and chief engineer Jeff Hawkins, the Foleo - to give the gadget its correct handle - was unveiled in May 2007. 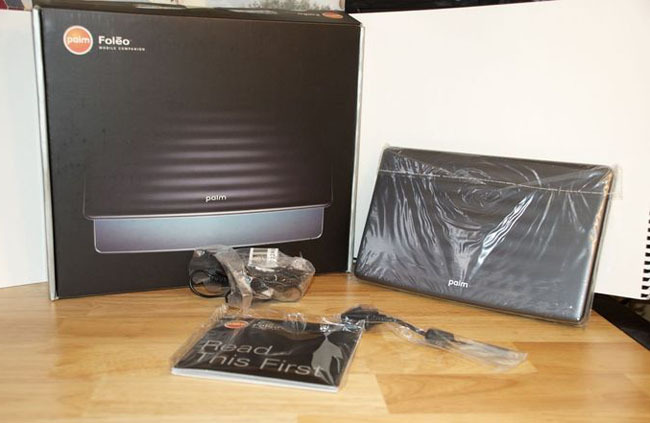 It was 10.4-inch sub-notebook that was less than an inch thick and weight just 1.1kg. It had a full-size keyboard and ran Linux. It had Wi-Fi networking and Bluetooth on board, a USB port, and SD and CompactFlash card bays. Palm’s plan was that owners of its Treo smartphones would leap at the chance to cough up $599 for a Foleo, “Palm’s first smartphone companion product”. They’d want to hook up Foleo to Treo using Bluetooth to access the internet on the move. Pundits and punters disagreed. Suffering a very aggresively negative critical reception, Palm bashfully and tacitly canned the product the following September, mere months before Asus shipped the first netbook, the Eee PC 701, and four months before Apple whipped out its first Ultrabook-class laptop, the MacBook Air. 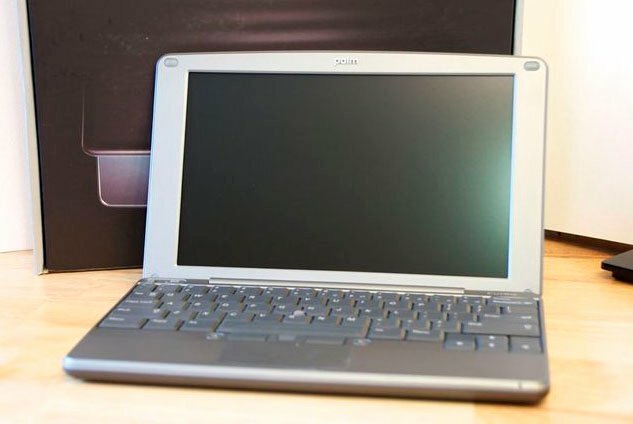 But if you think we and others got it wrong, and you have a Treo kicking around, you may be able to get your mitts on one of the few surviving Foleos thanks to current owner and former WebOS Developer Relations team member Josh Marinacci. Josh is flogging off a Foleo and a host of Palm goodies to help his brother Kevin give up work and fight the cancer he’s suffering. Bidding for the Foleo currently stands at $325, though the estimated market value is down as “priceless” - a reasonably assessment, perhaps, for a device that never made it to market. Other offerings include a wealth of Palm and WebOS schwag, and a fair few Palm devices, from the early days right through to the HP era. There are even a couple of TouchPad tablets, the WebOS-based slates launched to amazing fanfare... only to be canned a few months later.